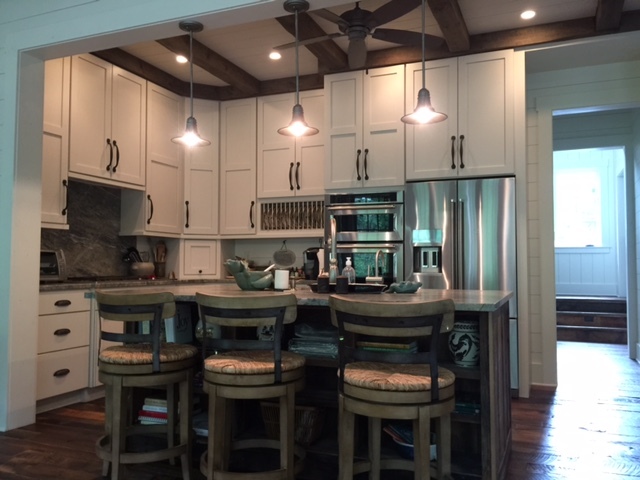 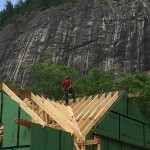 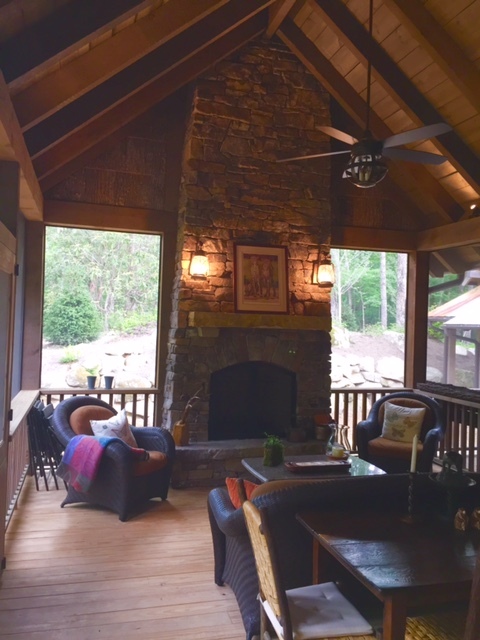 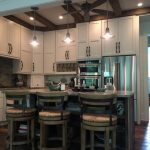 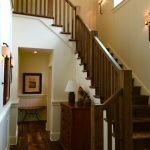 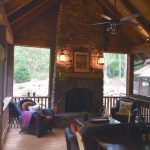 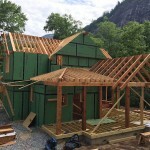 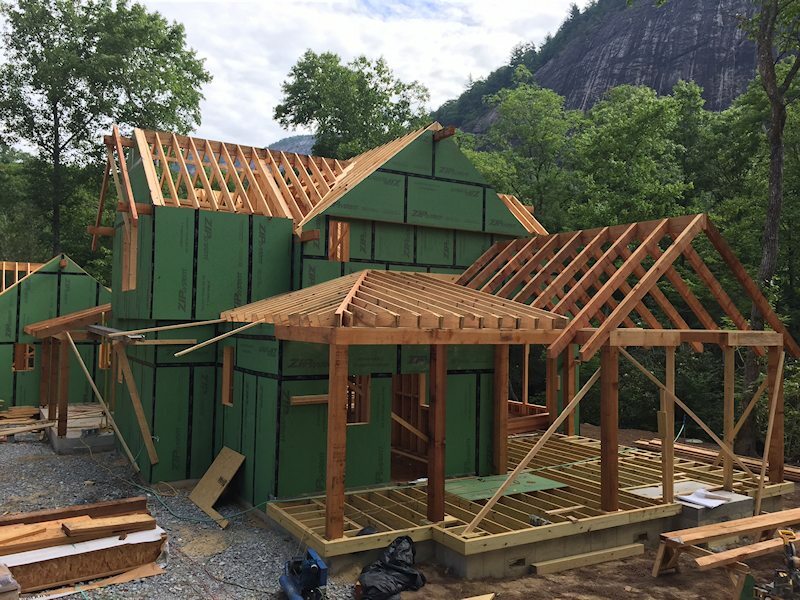 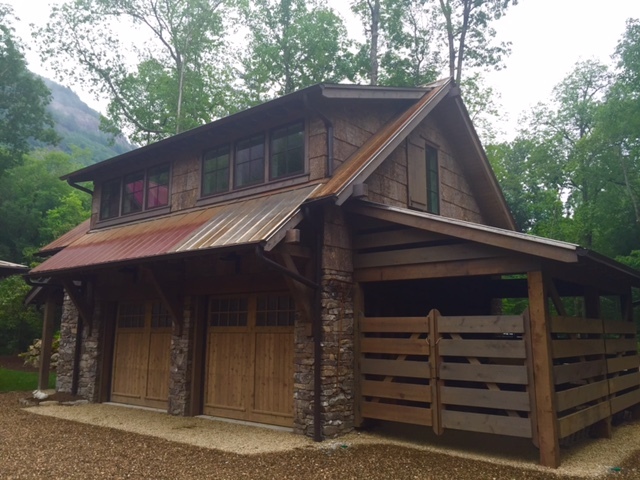 Custom Home in Sapphire, NC - Sadlon and Associates, Inc. 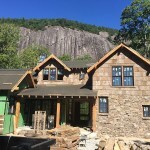 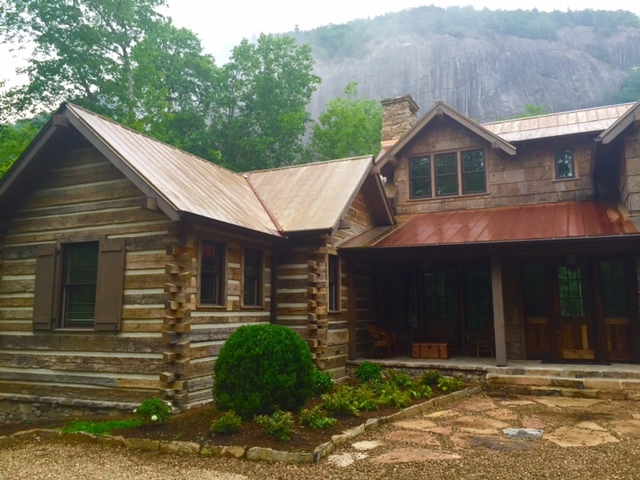 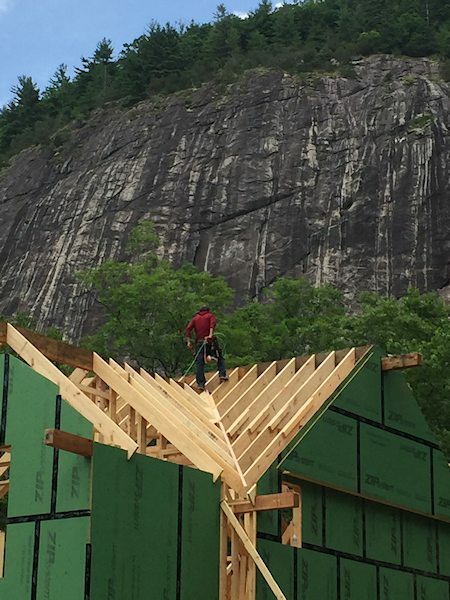 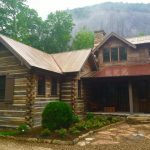 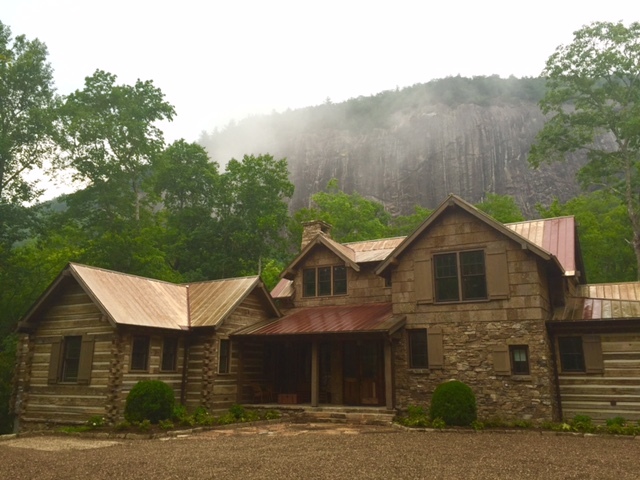 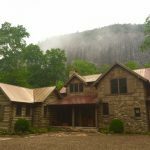 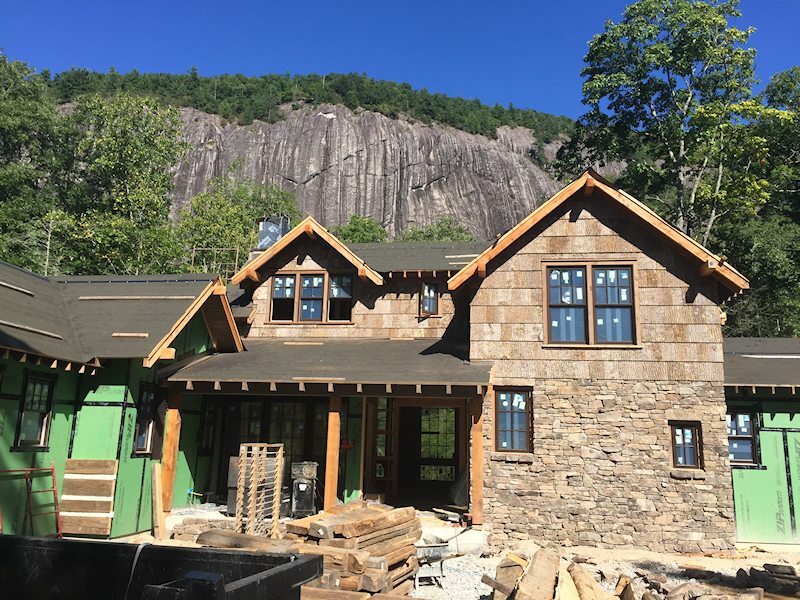 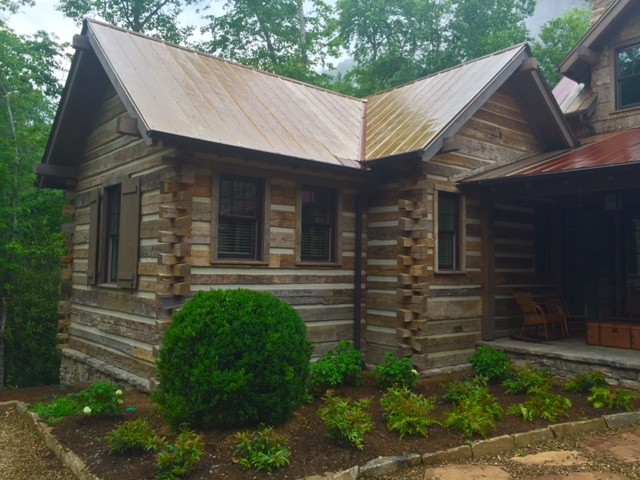 This rustic custom home in Sapphire, NC sits in the foreground of beautiful Cow Rock in Lonesome Valley. 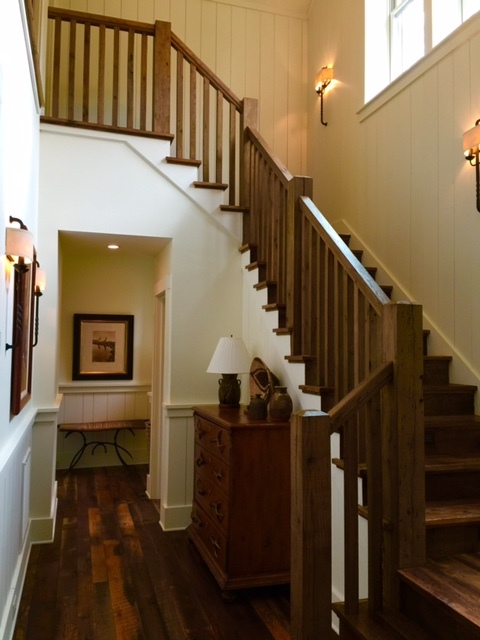 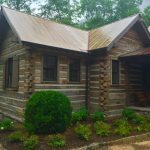 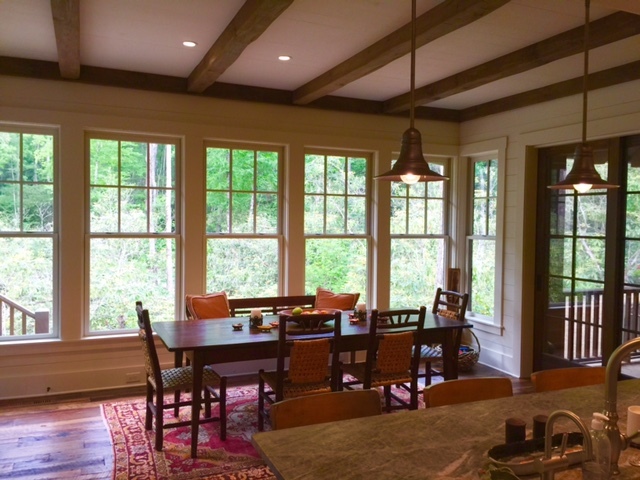 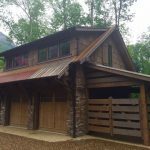 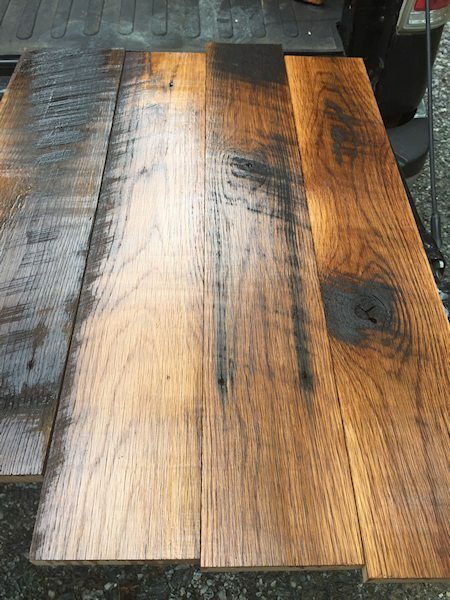 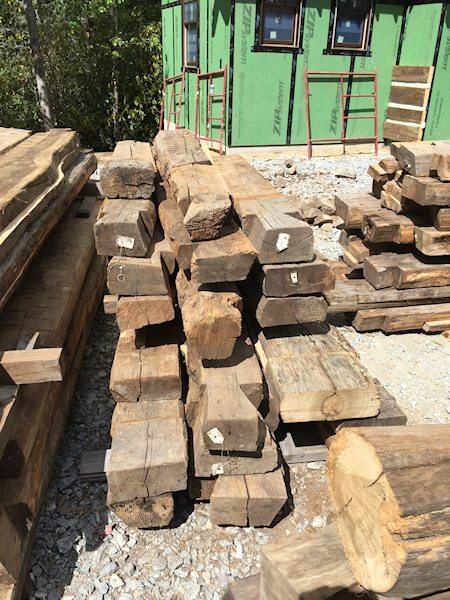 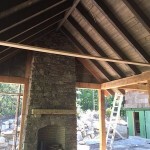 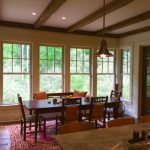 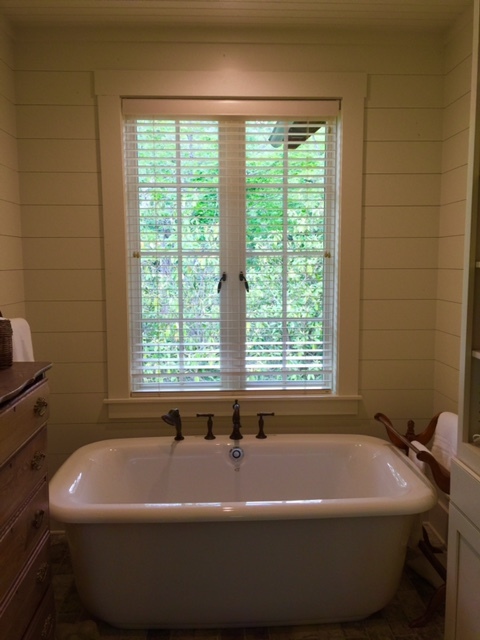 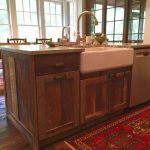 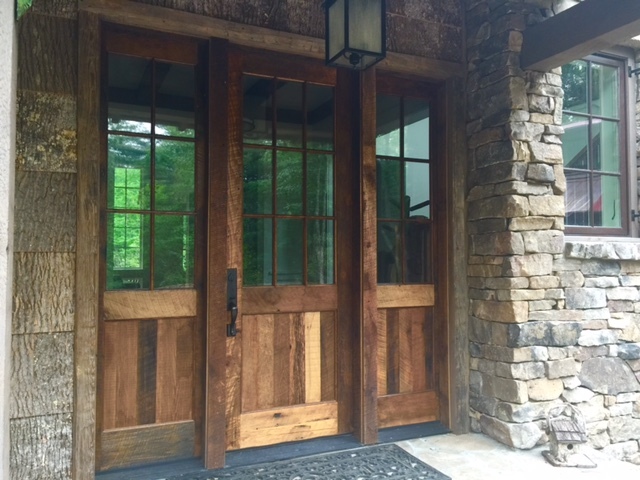 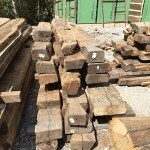 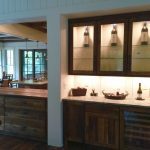 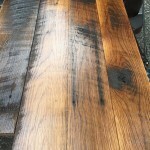 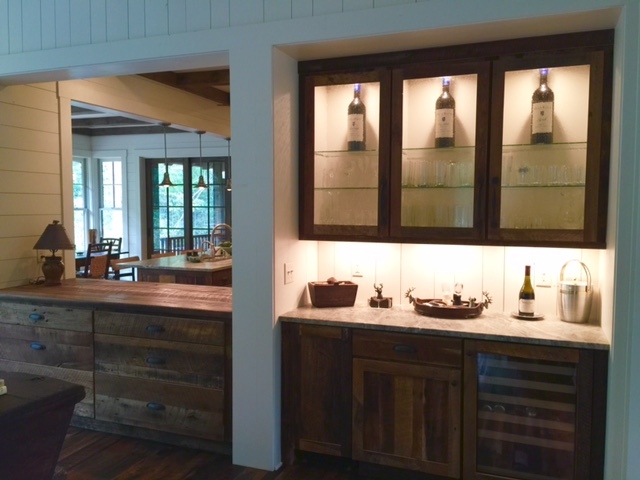 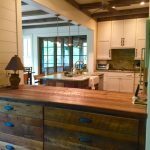 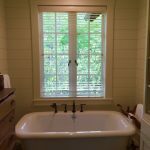 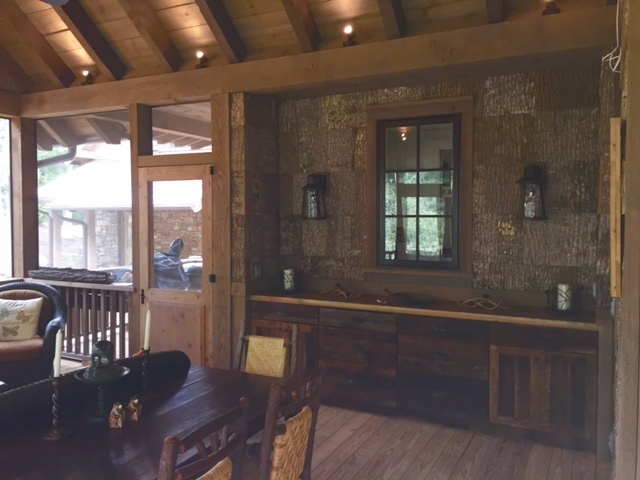 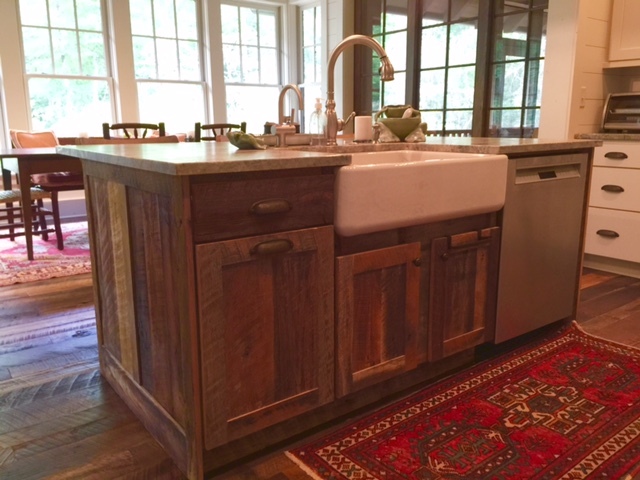 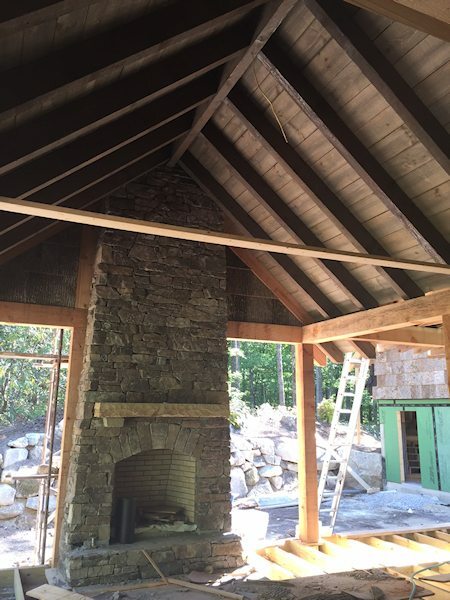 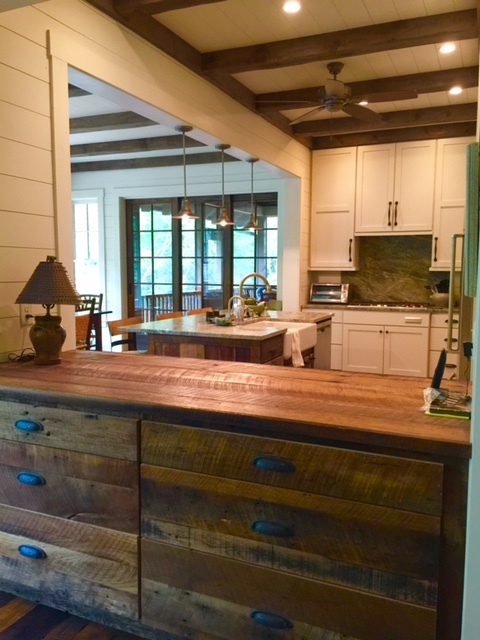 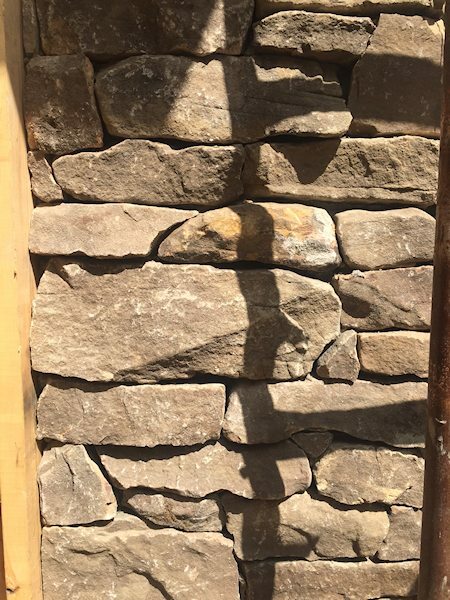 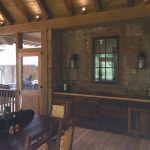 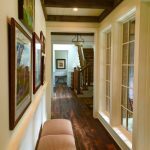 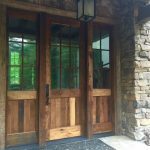 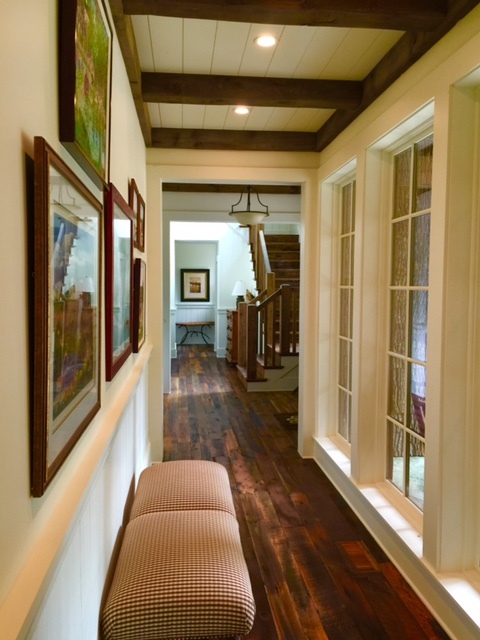 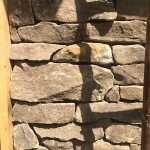 Finishes include reclaimed barn logs, reclaimed floors, reclaimed doors, poplar bark siding and rusty metal roofing.